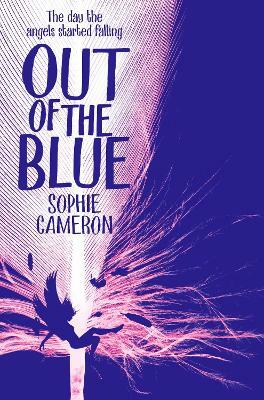 Shortlisted for the Waterstone's Children's Book Prize Best Fiction for Teens Award 2015 - One of our Books of the Year 2014 - October 2014 Debut of the Month *** Suitable for 15+ as some explicit content An enormous family saga unfolds in this story shot through with magic that is helped on its way by lashing of luck – both good and bad – and a great many extraordinary and truly unexpected happenings. 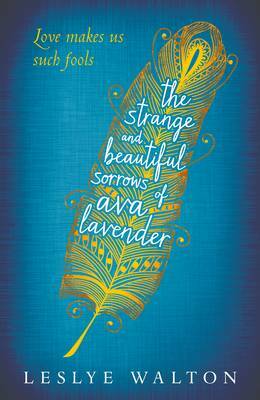 Ava Lavender, a girl born with wings which cannot be explained or hidden, charts the history of her family from its origins in nineteenth century France to poverty in Manhattan before a long, long journey to Seattle and a new start for a new generation – all before Ava is even born. Although Ava is the most unusual of her family there are many others who will surprise and entertain before the story is fully unravelled. girl or angel, it is a dangerous place to be. On the night of the solstice, the skies open up, rain and feathers fill the air and Ava’s journey and her family’s saga reaches a devastating crescendo. 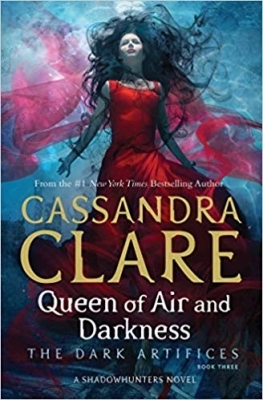 This is a mesmerizing, lyrical tale of the bright and dark sides of love and desire. Foolish love appears to be a Roux family birthright. 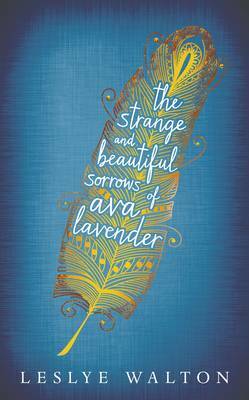 And for Ava Lavender, a girl born with the wings of a bird, it is an ominous thing to inherit. In her quest to understand her peculiar disposition and a growing desire to join her peers, Ava ventures into the wider world. But it is a dangerous world for a naive girl - a world which may view her as girl or angel. 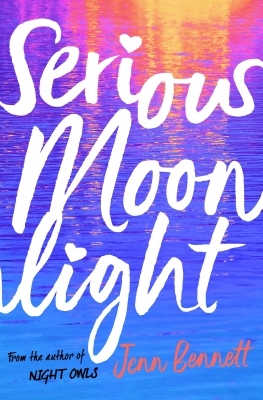 On the night of the summer solstice celebration, the skies open up, rain and feathers fill the air and Ava's journey and her family's saga reaches a devastating crescendo. First-time author Leslye Walton has constructed a layered and unforgettable mythology of what it means to be born with hearts that are tragically, exquisitely human. 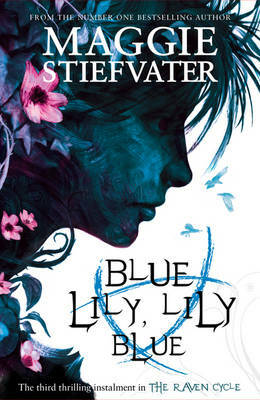 This is a stunning literary young adult novel, won at auction, which marks the debut of Leslye Walton. Magical realism weaves through this generational saga which is reminiscent of Gabriel Garcia Marquez, with a taste of Chocolat.